When we look back years from now, Ask A Ninja will no doubt be part of that “greatest generation” of web shows—one of the early pioneering YouTube channels that created something so bizarre, delightfully interactive and inherently original that it stuck out of the onslaught of would-be video stars becoming a (digital) household name in the process. Kent Nichols and Douglas Sarine are the creative duo behind the series, which has charted the ever-changing waters of online video to carve out a not-so-shabby business for themselves that bring in revenue not only from ad revenues on their videos, but merchandising, DVDs, live touring and even a book and an iPhone game. On October 4—just a month before the show’s five year anniversary— the Ninja is returning with new episodes five times a week. That by the way, is no easy feat, and Nichols and Sarine are veteran enough not to think they can do it all themselves. So the pair tapped another rising web series creator-director Brett Register (The Crew, A Good Knight’s Quest) to come on board as their in-house “day-to-day” producer-director. Monday — The Ninja Shows off shows we like and want to see more of. 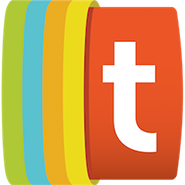 This will be a way to give back to the community to try and share traffic and promote worthy new shows to gain some audience. They should be shows that appeal the young guy demographic — if you’re responsible for a show that would like to be featured, drop me a line. Tuesday — Ask A Ninja, this is the Ask A Ninja that you know and love. Quick and fun. Wednesday — Ask A Ninja Vault/Experimental, this is where bloopers, unaired shows, and new Ninja Charcters and formats will live. Thursday — Experimental sketch day, a palate cleanser for us and the audience to explore the non-ninja world. This could be anything. Friday — Ask A Ninja Weekly wrap, the Ninja’s take on the week’s events. Tubefilter: Will we see some of Brett’s Absolute Disaster works sneaking into the Thursday sketches? Kent Nichols: The idea behind the sketch day is to be a total palate cleanser for all of us creatively, as well as, be an incubator for new internally generated shows and concepts. So I’m sure there’ll be a lot of similar work being done in that slot, but we haven’t discussed bringing in any of his preexisting properties. 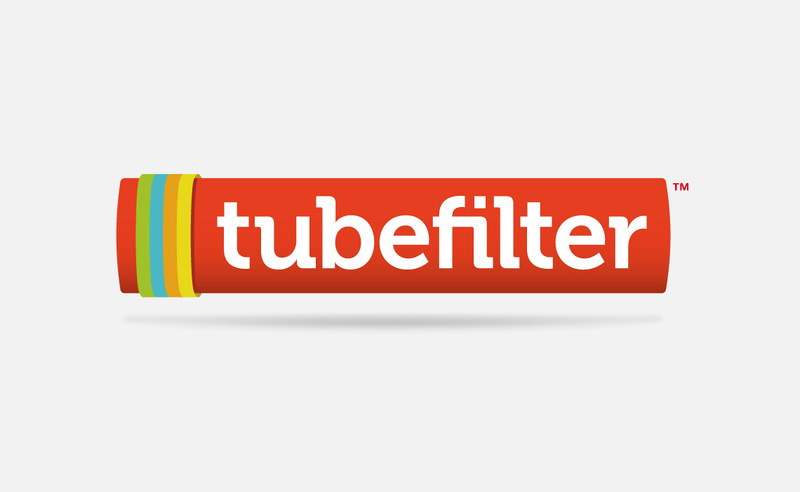 Tubefilter: Is your YouTube channel still the primary hub for the show? Nichols: We actually went away from YouTube for years, it’s only been in the last 10 months that we’ve returned and joined the Partner Program. But we’re really excited and impressed with what’s going on over there in terms of audience building and monetization, especially for a show like Ask A Ninja. They are really making it possible for indie productions to build something real. Tubefilter: Any examples of shows or channels you plan on showing off on Mondays? Will you be acting as a distributor of sorts, or just showcasing? Nichols: It’ll be mostly shows that we just like, though we are producing some new shows that we’ll slot those in there occasionally. The Ninja will do an intro to the show and we’ll be seeking permission and a high quality copy to embed on our channel. We really want it to be about getting “shows and shorts” (i.e., produced not accidental virals) in front of our audience. There’s not a ton of cross promotion in the web show space, and this is our little attempt to fix that.